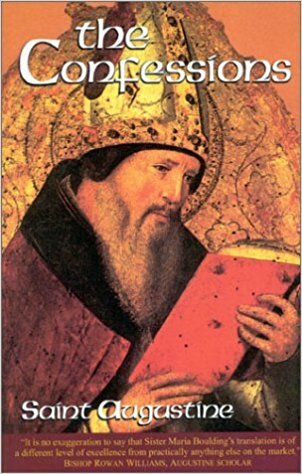 This past week in staff prayer we read a selection from St. Augustine’s Confessions, which reawakened me, just in time for Lent, to my favorite of all the Church Fathers. As we prepare for Ash Wednesday next week (details here), St. Augustine is a good reminder that the goal of the Lenten season is not to simply join in the fellowship of our Lord’s sufferings, nor merely to curb our passions, but a far more glorious and compelling goal: that the blazing beauty of our God would consume us. Yes, there is a death that must occur in us, but only for the sake of a headlong dive into the Spring of life eternal. Take a moment and meditate on these quotes from St. Augustine’s Confessions, which gets a more extensive review in this piece. P.S. A brief reminder: Annual Parish Meeting this Sunday and Contemplative Vision, a Lenten seminar on prayer next Saturday.